In this issue, I thought it would be beneficial to talk about sampling, grain storage and some of the things you can do to minimize risk and maximize profit potential after harvest. These days, most producers are very competent at gathering good, average samples at harvest time when filling the bins. 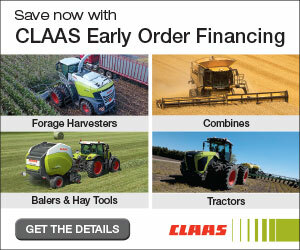 This is the best collection time, as you have access to the grain when it is going from the truck or cart into the bin. Ideally, you can collect and store a number of samples from each bin, allowing for distribution to potential buyers. For the buyer, these samples confirm the quality of the grain they have already bought or provide a snapshot of the grain, allowing them to give an accurate price based on that quality. Ultimately, accurate sampling of your grain will provide the best opportunity to properly, and profitably, market your grain. 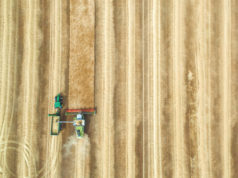 We all know that good storage is imperative to farming operations, but so too is preparing that storage for harvest and using it to its full advantage following that season. Once harvest is complete, turning the bins, or at a minimum taking the tops off of the bins and moving them to cool, is a very important step in reducing the proliferation of bugs, or worse, having the grain start to heat in the bin. Even dry grain, when harvested on hot days, can heat in the bin, causing downgrades and expensive rejections upon delivery of the grain. If you are able, moving bins of grain following harvest will allow some air to flow through it, to cool and stabilize the product in the bin. This should also allow you to further sample, test and ensure grain quality. Getting grain samples to as many buyers as possible after harvest is also a very good way to maximize opportunities for better pricing throughout the year. In this age of custom trucking, and even farmer-owned semi units that can haul great distances at very low costs, the options are nearly endless regarding the potential customer base. 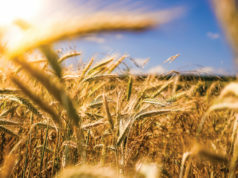 Marketing your grain right after harvest can be challenging, as normally there is far more supply hitting the market at a time when demand has not yet ramped up. Harvest this year started out early and quick, but in early September the weather went from hot and dry to cool and wet, not what we needed at that time of year. However, due to this, we started to see some pricing increases through late September, opening up some more aggressive pricing opportunities. 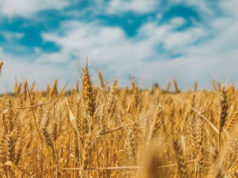 As we move forward through the fall and into winter, we should see relatively bullish pricing on most grains, as some of the later seeded crops will have been affected by mid-September frosts and wet weather. 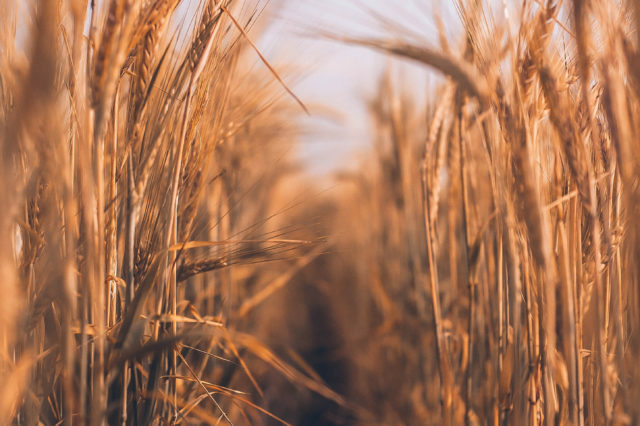 Having ample, good-quality storage can allow you to wait and take advantage of upswings in the market throughout the year, with minimal risk of losing quality due to stored grain issues such as heating or bugs. One of my go-to sayings has always been, “storage makes you money” and these are a few supporting examples. If you are short of storage and forced to move grain off the combine, you generally are going to be a price taker, and most of the time, that doesn’t get you the highest prices.